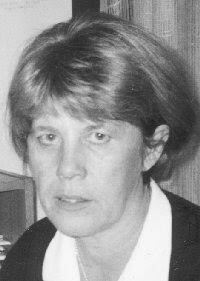 Jelka Petrak worked for many years as Head of the Central Medical Library at the Zagreb University School of Medicine. She teaches methods of scientific research at Zagreb University School of Medicine and Faculty of Electrical Engineering and Computer Science. Her research interest is bibliometrics and user education.